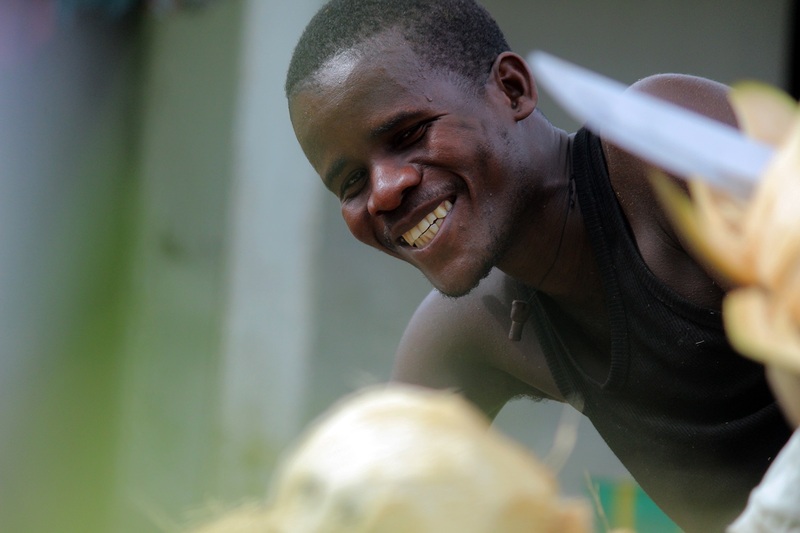 Making traditional coconut oil in Liberia. Helping Traditions helped a Liberian ministry start a native coconut oil distribution program to families in Liberia who have been affected by the Ebola crisis in late 2014. 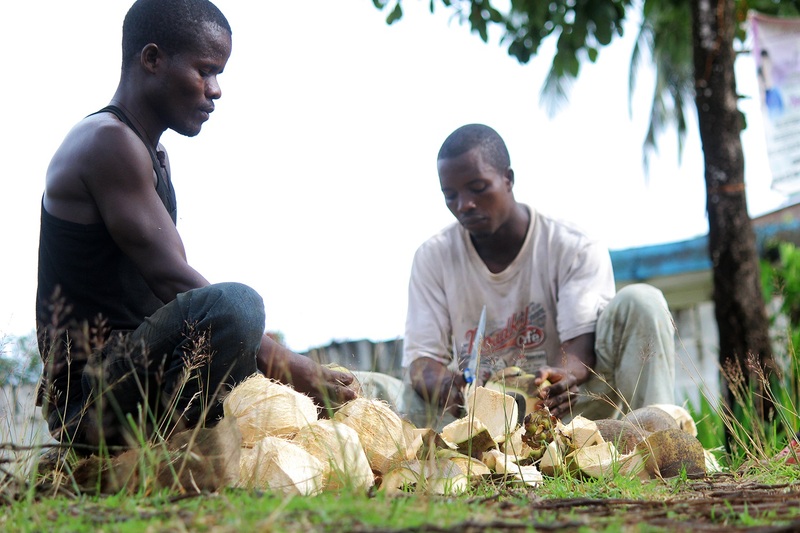 Coconut palm trees are native to the coastal areas of Liberia, so Mission Bethel Ministries was able to visit coconut producing areas in Liberia in 2014 and make contact with small-scale coconut oil producers to supply traditional coconut oil. 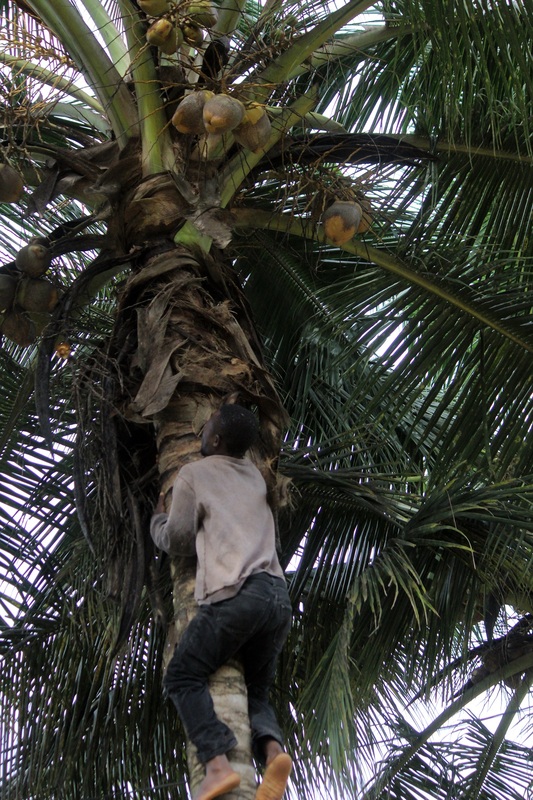 Coconut palm trees are native to Liberia. Research has shown that the medium chain fatty acids in coconut oil are powerful germ fighters, particularly against viruses where pharmaceutical products typically fail. While there is no research yet showing that coconut oil is effective against the Ebola virus, coconut oil is a powerful immune builder with no side effects. (For more research on coconut oil, see CoconutOil.com.) Since coconuts and coconut oil are native to Liberia, it made sense to invest in a coconut oil distribution program in Ebola affected areas. 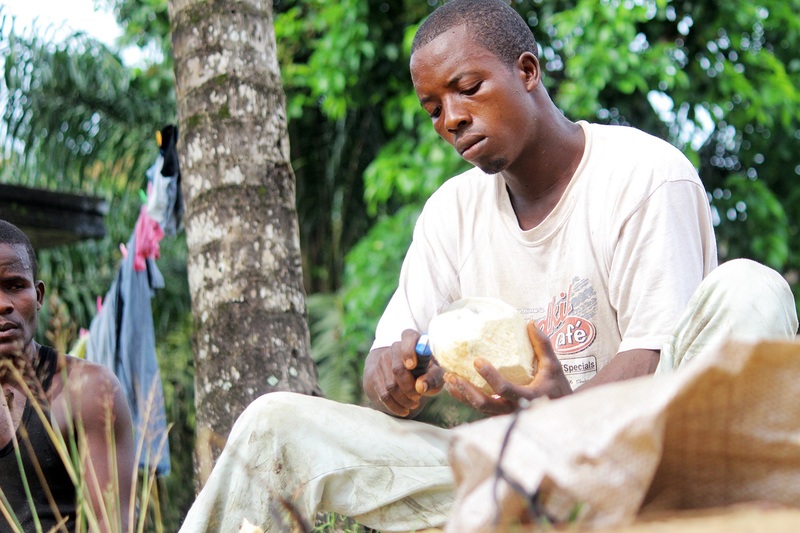 Making traditional coconut oil in Liberian villages. 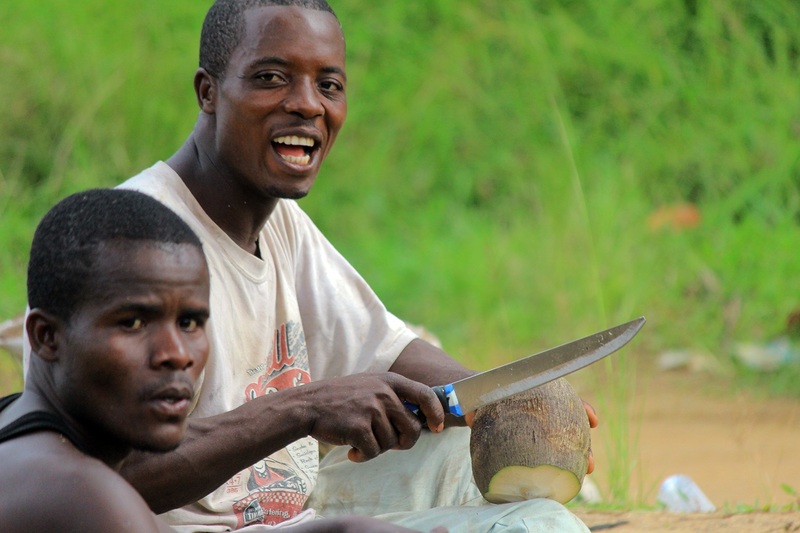 With negative campaigns against saturated fats and coconut oil in the West, the livelihood of many coconut farmers was destroyed in tropical cultures throughout Africa and Asia. So when I had a conversation in 2014 with Rev. P. Claudius Deah, the founder of Mission Bethel Ministries, I was able to tell him about the abundance of research available on the health benefits of coconut oil, and he agreed to research starting a coconut oil distribution program to Ebola affected areas in Liberia, with Liberian-produced traditional coconut oil. 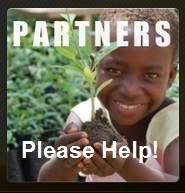 Coconut Oil producers in Liberia approached by Mission Bethel Ministries. Helping Traditions supplied the initial funding to purchase the traditional coconut oil. The coconut oil had to be purchased from the villages where it was being produced, packaged into gallon containers, and then transported to families who were being affected by Ebola, and repackaged into smaller sizes. When we were educated about the importance of the oil, we wondered why we didn’t get this information earlier and we have already lost all of our family members. We had felt that the whole world was against us for the deadly disease that we didn’t put on ourselves. All our neighboring countries rejected us and when our people who are infected go to other developing countries, we are the only ones who died from the disease. The people were very happy and villages were sending requests to also go to them. They had to first go to the authorities of the villages, chiefs and elders, to explain to them the importance of the coconut oil along with the Government’s health officer. It was explained that coconut is not a cure. Those infected need to go to the centers but it helps the sick to get cure faster and builds the immune system of the healthy from contracting the disease and other antibiotic resistant diseases. We would like to help many more people by supplying coconut oil, and also try to convince Liberian medical doctors to start supplementing Ebola patient’s diets with local traditionally-made virgin coconut oil. To contribute to this project, please visit the Mission Bethel Ministries website and make a tax-deductible donation to the coconut oil distribution project in Liberia.